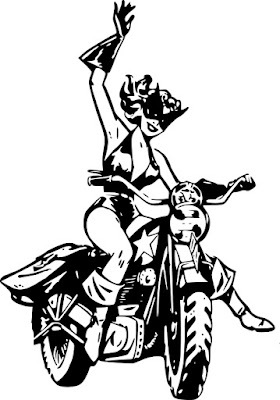 I’m trying something new with the blog this week. 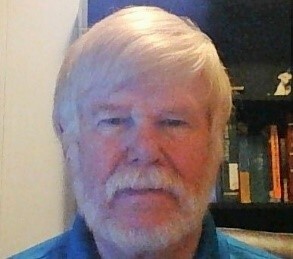 Rogue Phoenix Press, which will be publishing a new version of The Power Club in October, hosts weekly “blog tours” to get its authors involved in promoting each other’s books. It’s a novel concept to see if increased exposure results in better promotion and (we all hope) sales. 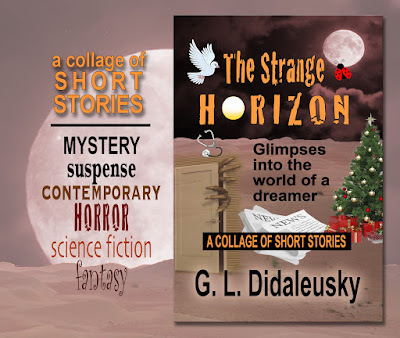 The book featured for this week is The Strange Horizon by G.L. Didaleusky. 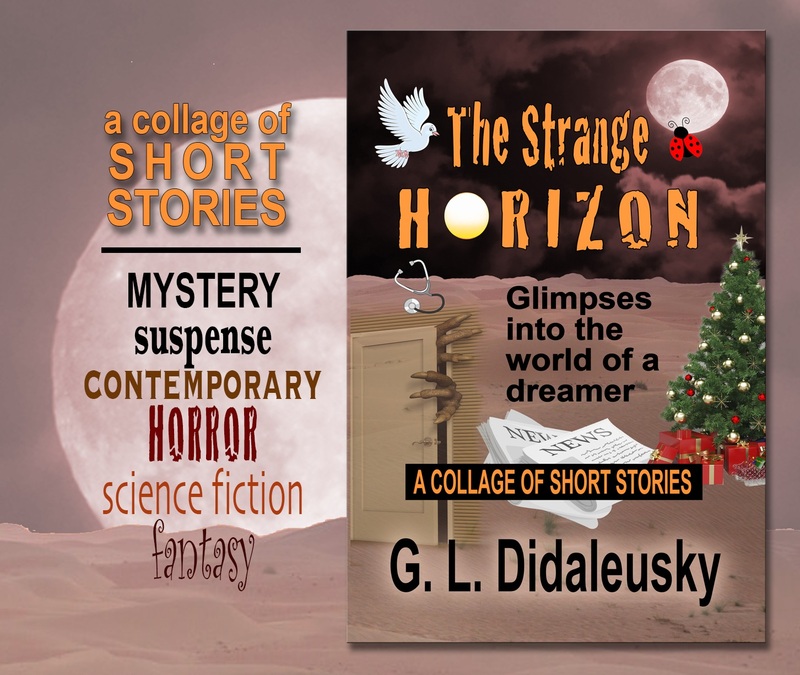 The Strange Horizon is billed a “collage” of short stories, and like a collage of pictures, it evokes many different images and moods in its 23 offerings, some of which are only a few paragraphs long while others span 4000 words. While the stories run a gamut of genres (see the banner, above), there are certain boundaries Didaleusky will not cross. “There isn’t any profanity, gore, or sexual innuendo in any of the stories,” he tells us in the introduction. Indeed, the seven or so stories I’ve read so far could easily by read by or shared with young children. In fact, many of them feature children as protagonists. This ties in nicely with a running theme of the book: If you do the right thing, you may be rewarded in unexpected ways. In the opening tale, “The White Pigeon,” three boys enter an abandoned building so they can capture and sell the pigeons which roost there. However, a mysterious white pigeon arrives just in time to save one of the boys from falling through a rotted plank, causing the boy to change his mind about capturing and selling the pigeons. In “A Christmas Visitor,” two spoiled children are sent by their father to volunteer at a homeless shelter. While there, they encounter Jacob, a homeless boy for whom there is no room at the shelter. Ashley and Aaron, the two children, bring Jacob home without their parents’ knowledge; he lives in their playroom until they can find a shelter that will take him. The twist of the story (I’m not giving away spoilers, I trust) is that it appears the elf-like Jacob has visited the family before. The stories are rife with possibilities, but Didaleusky touches on only a few of them and in ways that are intended to fill young readers with mystery and imagination. From an adult perspective, I was left wondering about some of the unexplored possibilities, such as the practicality of Ashley and Aaron bringing a boy they’ve just met into their home. Such stories may give children the false impression that if you do the right thing, it will always turn out well for you in the end. Anyone over the age of, say, 12, knows this is not the case. However, the stories do have considerable merit for young readers. They could be used by parents to foster dialogue: “Did Ashley and Aaron do the right thing by bringing Jacob home? What were some of the risks they took? What would you do in their situation?” The stories can also lead to an exploration of what exactly the right thing is to do in certain situations, and how hard it can be to do the right thing. In “A Kind Heart,” for example, down-on-his-luck Jeff (an adult protagonist) finds a wallet with $8000 in it. Initially, he wants to keep the money for himself, but a chance encounter with the wallet’s owner convinces him to help a homeless mother and her son whom he had previously met. Didaleusky’s protagonists are not always human. In one story, a ladybug named Lily helps a boy who is sad because his friend moved away. The streetlight poles sparkled with garland and twinkling Christmas bulbs. A mixture of holiday music from various storefronts created a festive and joyous atmosphere for the northern, small town of Clemens. His tethered coat, stocking cap and cloth gloves kept him warm from the cold. The last sentence provides a vivid contrast between how Jeff is dressed (or underdressed) for the season and sets him apart from the festive shopping district. Throughout the book, Didaleusky tells us what we need to know to get the point of the story, though he does vary the approach from time to time (one story is told in present tense, another shifts between past and present events), demonstrating both the tautness and flexibility of short stories. Like a new puppy, the stories in The Strange Horizon are meant to be cuddled. You're welcome, Christine. I enjoyed the read.